Madeira’s athletics facilities are excellent indoors and out. 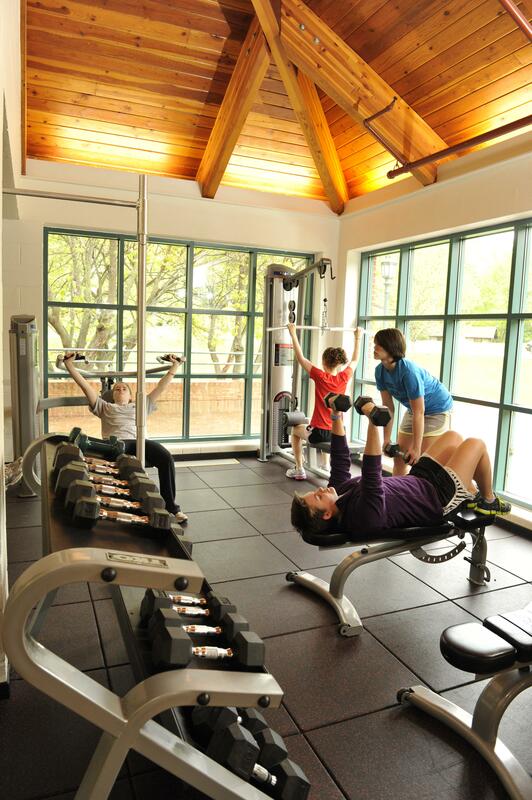 The Hurd Sports Center is an award-winning complex that includes a gym, side-by-side volleyball courts and a basketball court, weight room, competitive swimming pool, dance studio, locker rooms, athletic training room, and offices for the teaching and coaching staff. 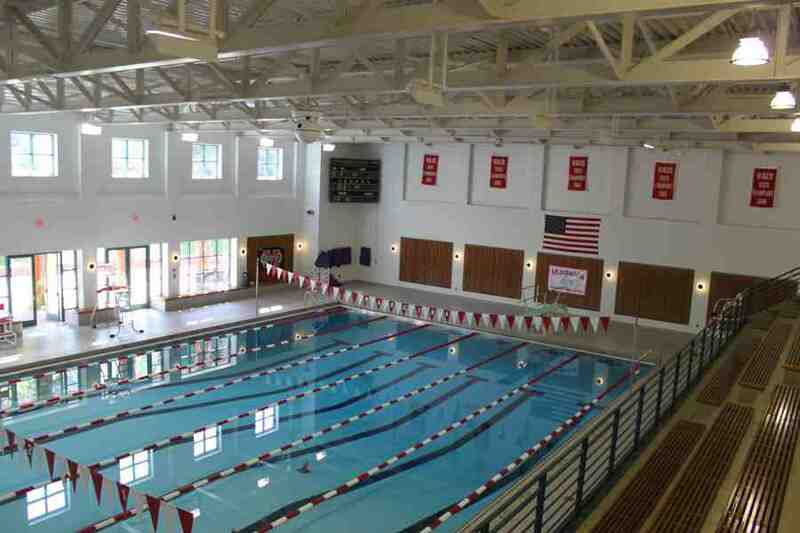 The 25-yard regulation pool has Paragon starting blocks, Wave Breaker lane ropes, Colorado starting and electronic timing system, and a Duraflex diving board. 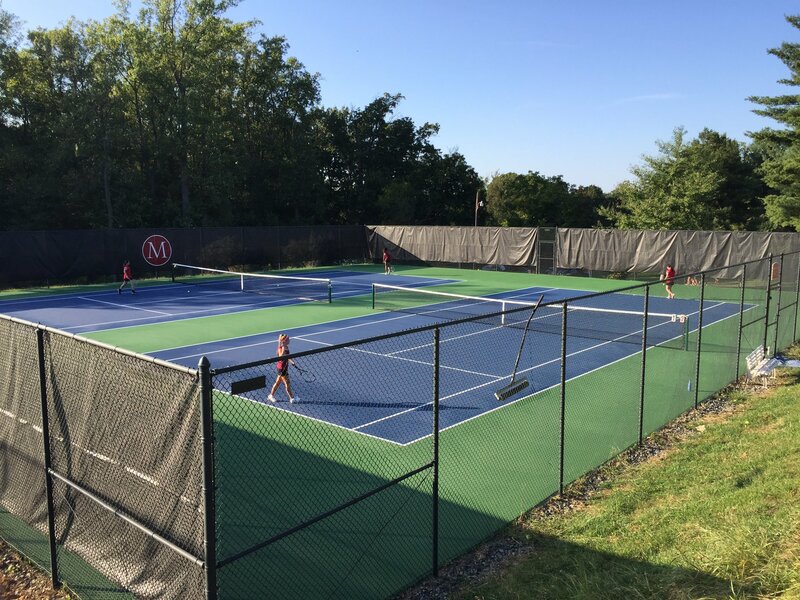 Outdoor facilities include three full-size playing fields, six tennis courts, and cross-country trails. 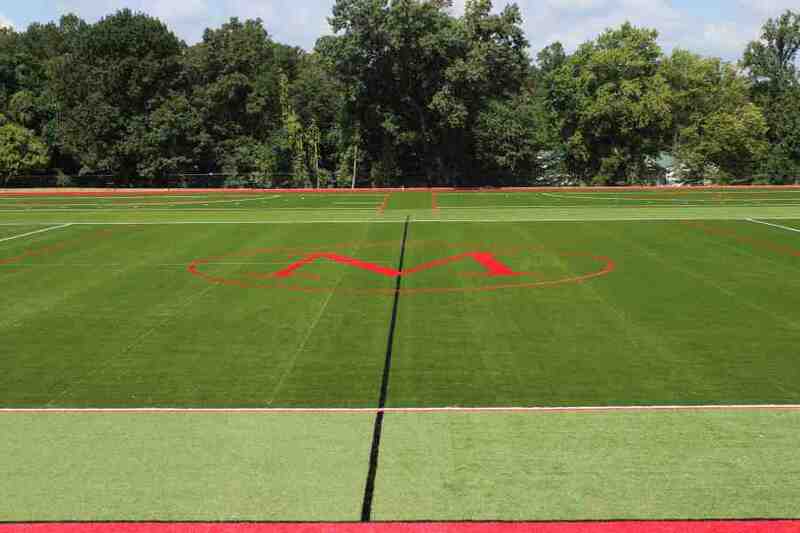 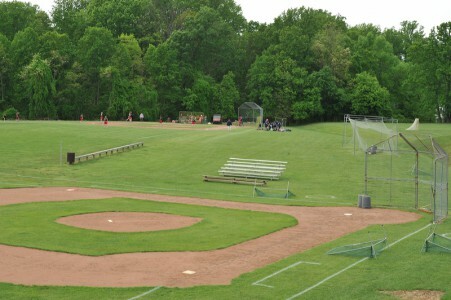 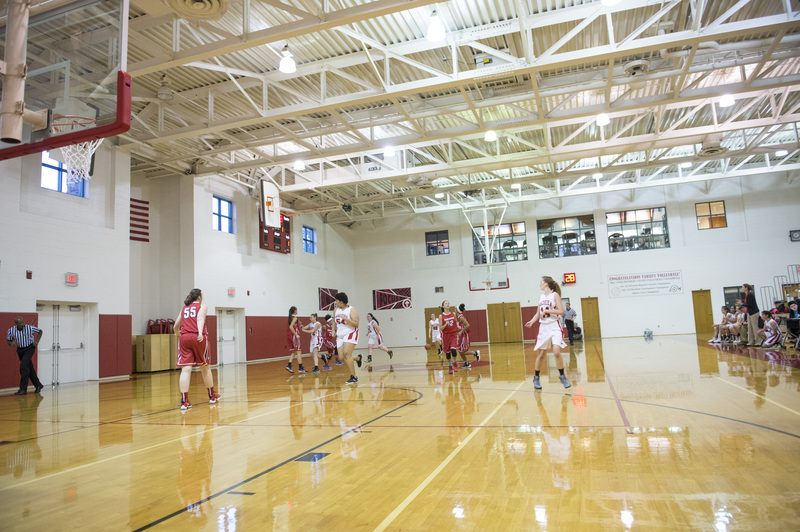 Because of our excellent facilities, Madeira hosts many tournaments throughout the school year. 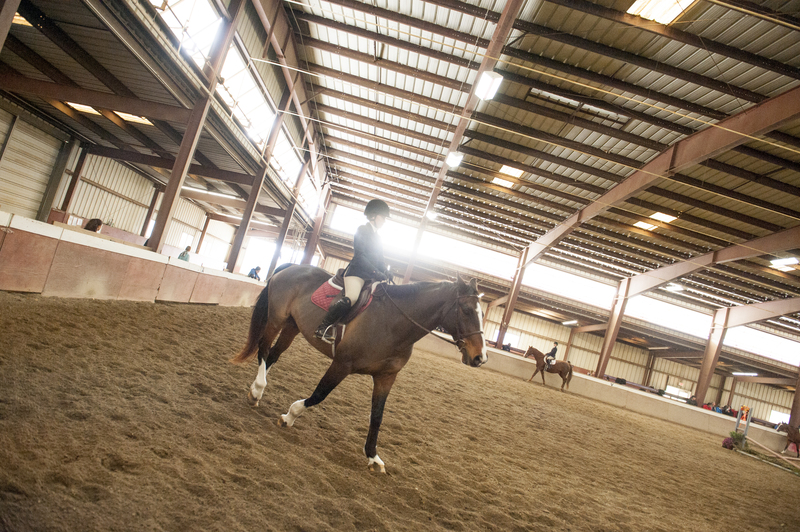 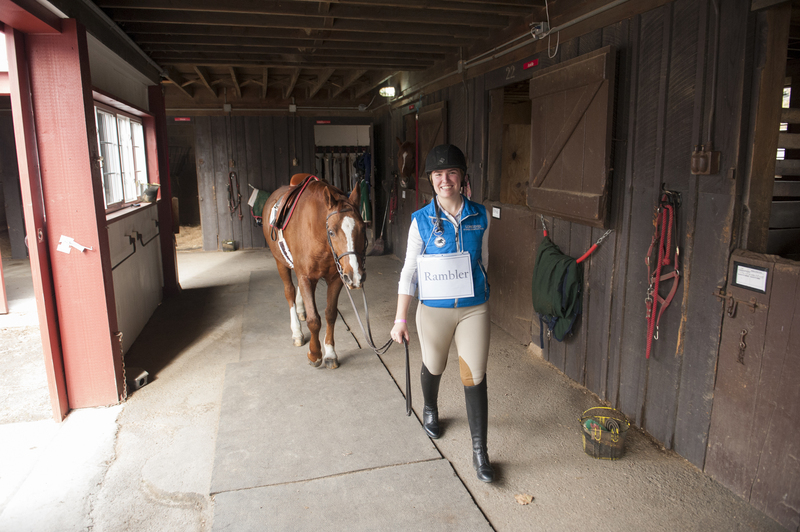 The riding program takes full advantage of Madeira's 376-acre campus and indoor and outdoor riding facilities.